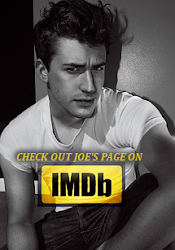 Love Joe Mazzello: NEW PICTURE: Joe attends Matthew Morrison's Halloween party! 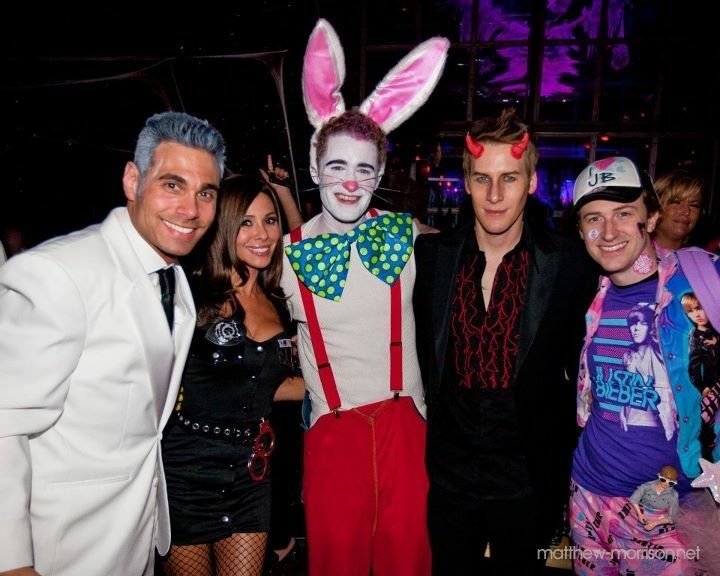 NEW PICTURE: Joe attends Matthew Morrison's Halloween party! Joe attended a Halloween Party hosted by Glee's Matthew Morrison, and was dressed as....a Justin Bieber fan! His costume was complete with a Justin Bieber hat, stickers, shirt, vest, doll, pants, and a backpack. Brilliant!